Described as "a record about the person I am now and the people around me... about real life after forty", Tracey Thorn (ex-Everything But The Girl) released 'Love and its opposite' in 2010. 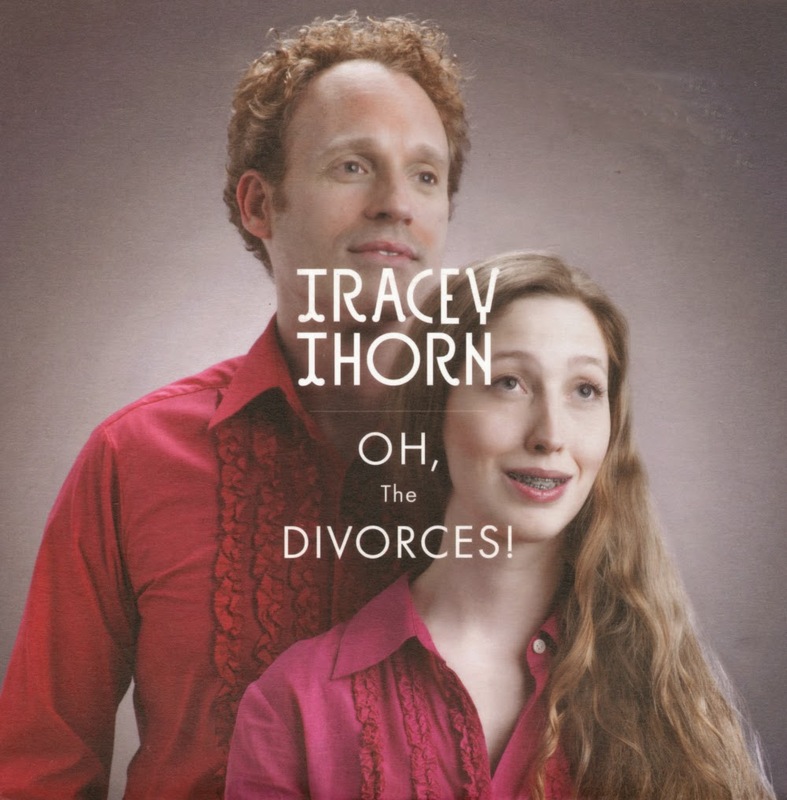 'Oh, the divorces!' was released as the first single from that album, as a free digital download on February 17, 2010. Fortunately, that wasn't all there was to it: 'Oh, the divorces!' - which by the way is a beautiful song - was also released on a 7" single, pressed on clear vinyl no less. The B-side, 'Taxi cab', was not included on the album and is exclusive to this release.